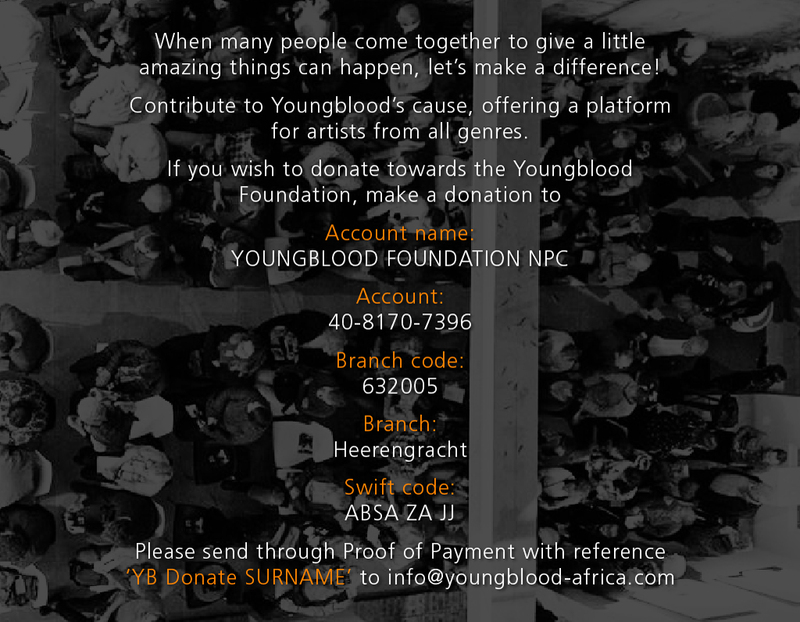 Braving the Dance Floor : Youngblood – Artist Hub. Platform for Artists. 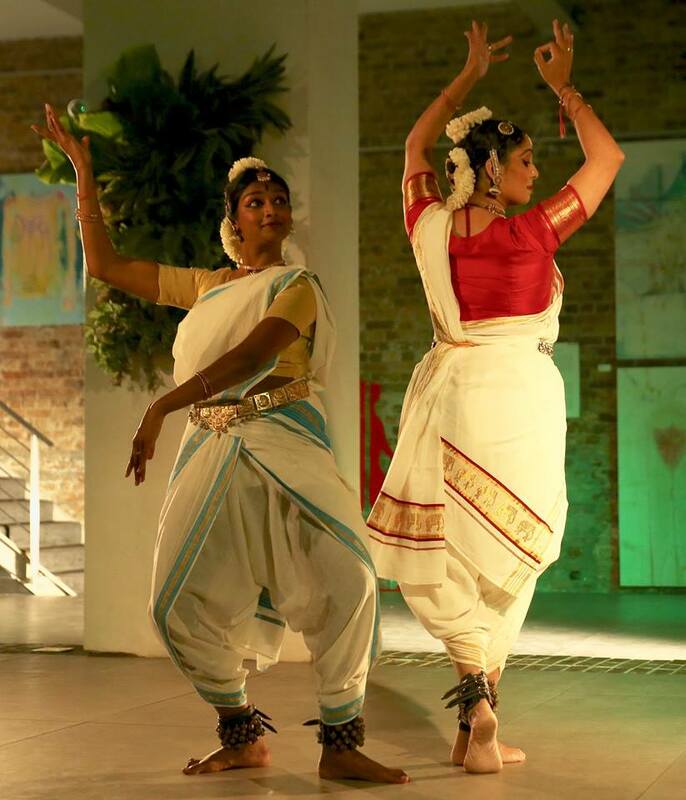 ‘Dance is a spiritual practice. At least for me. When you allow your body to move beyond the mostly self-imposed limitations, your spirit soars. You invite space into your body. Space to grow and develop, space to take on challenges, face fears and the trappings of the ego, and then to invite flexibility, joy, freedom and abundance. 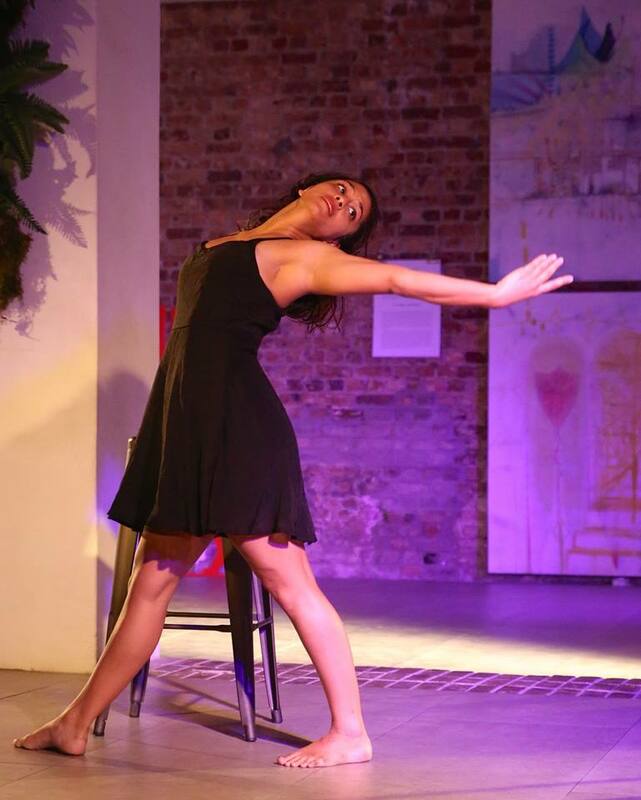 My journey with dance started many years ago during my masters training at Stikland Psychiatric hospital. Watching a video of a therapeutic conversation with myself and a patient, I was shocked to look at my rigid body. I realized I had to loosen up, otherwise I wouldn’t be able to connect with clients during a conversation. The answer was dance. Starting out with ballroom, which my body responded to immediately and quite naturally, I moved over to contemporary dance. For a loooong time I was as elegant as a bag of potatoes wobbling en pointe, as contemporary dance didn’t come as natural as ballroom. 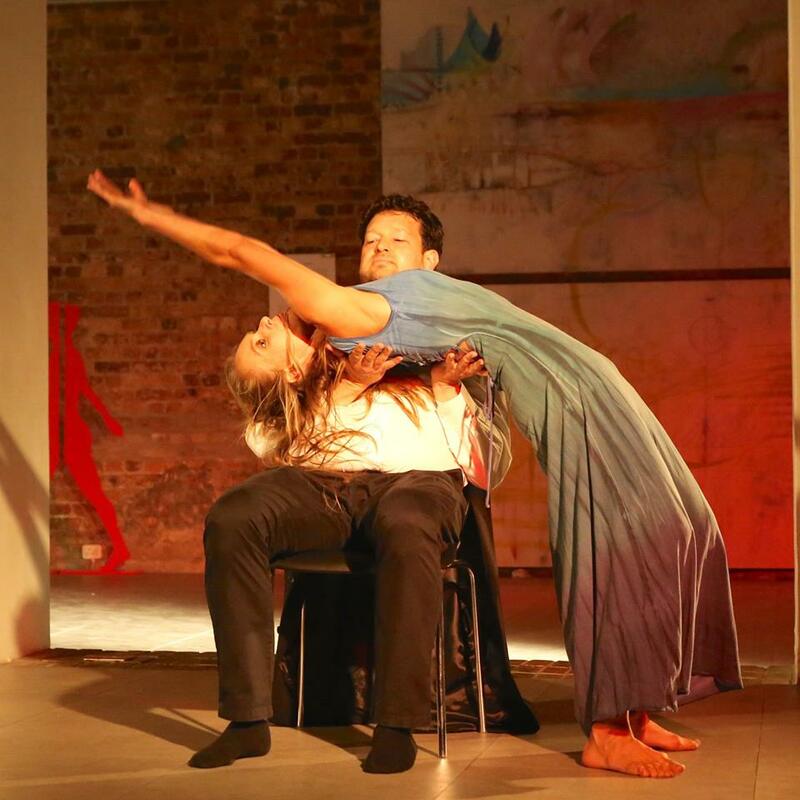 A few years ago Grant van Ster and Shaun Oelf founded Figure of Eight Dance Collective, and I was overjoyed when they started teaching classes at Youngblood this year. After a long period of not dancing I slowly got into it again. When it was announced that we will have our first studio concert this year, I was hesitant. “You are too old for this now”, the self-limiting demon whispered in my ear, but in the end I gave it a go! The key aspect to the Figure of Eight’s Dance Classes is that it can literally be attended by anyone, if above isn’t testament enough we as Youngblood colleagues (with no dance background) even joined in, in a class. 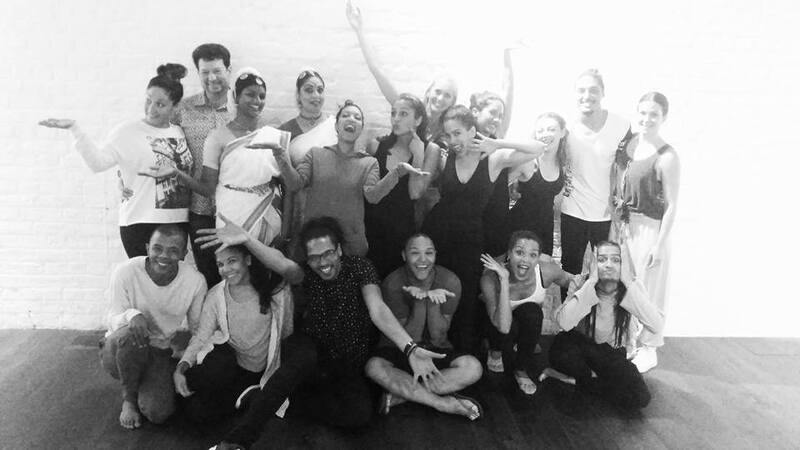 ‘What was great about the class was that we felt comfortable as beginners, almost immediately, even amongst the more advanced dancers. The class is really a quick fix to a healthy start makes you feel good to move around and have fun at the same time.’ said Natasha Fortuin, Youngblood staff member. 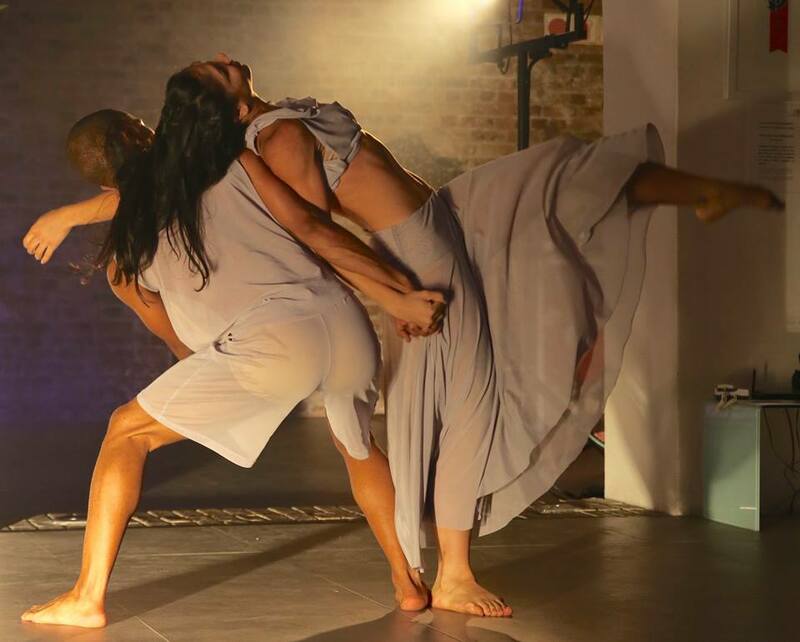 The Figure of 8 Studio Concert, Dance Alive entailed a variety of dance styles, cultures and level of skill, but at no point did it feel awkward or forced. 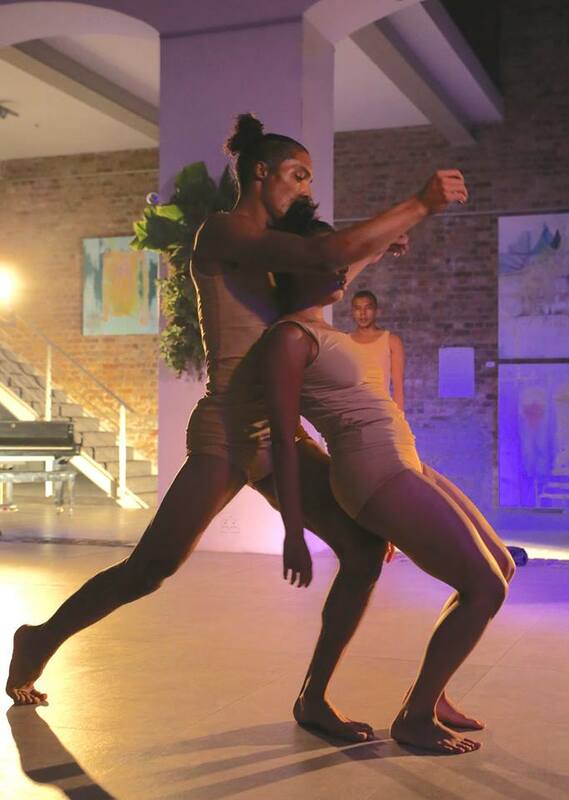 It was performed by the dance class students (‘regular people’) AND professional guest performers. The astounding thing was how the professionals seemed to mix seamlessly with so called ‘amateurs’. 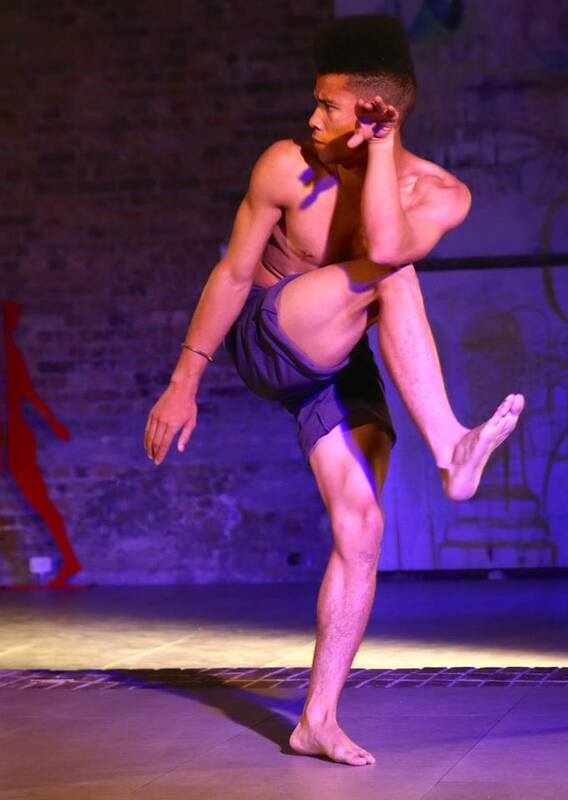 It was about the spirit and love of dance…about expressing yourself physically and emotionally … while having a lot of FUN !!! And that is exactly the core that Figure of Eight stands for, therefore come join in, starting on 23rd of January again! A spicy fusion of Latin dances. No partners needed and no previous dance training required. The class makes use of Latin dance to create a fun, high energy and spicy workout.